Personal Training in Dublin is easy to find, but if you want to train with the best you have come to the right place! We offer Private Personal Training in Dublin or Small Group Training for between 1-4 clients. You can sign up for a 1-to-1 Personal Training session or arrange a small group session and train with friends in a fun and friendly environment. We also offer larger private group training aimed at our Corporate Clients for their staff to bond and workout together to improve their work-life-exercise balance. 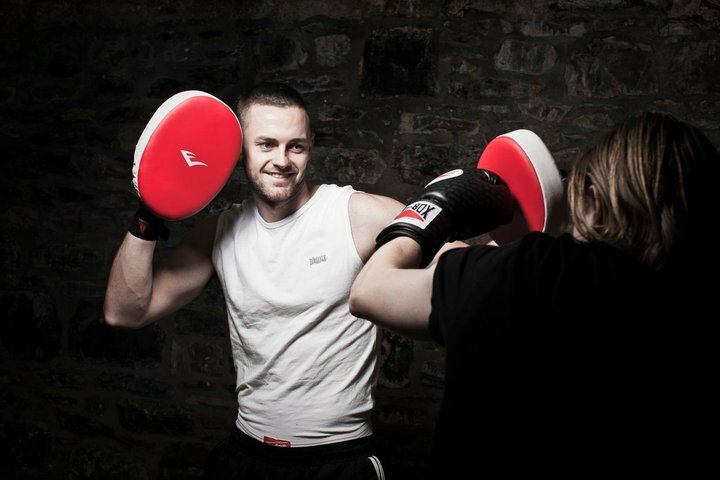 Boxing Training (1-to-1) – Improve your boxing skills with our knowledgable coaches. Weight Loss Plans – Fat loss plans designed specifically for your body and goals. 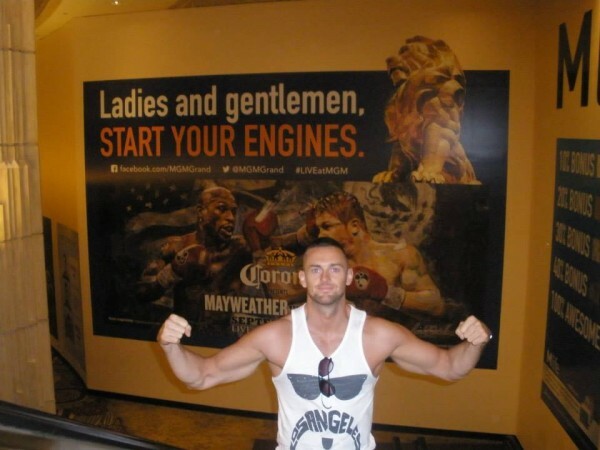 Muscle Building plans – Build Muscle fast and learn correct form to avoid injuries. Personalised Nutrition Plans – Sit down with our nutrionists and build a plan for you! Train with your friends – Small Group Training for between 1-4 clients. Train for White-Collar Fight – Extra Training/Sparring in addition to your regular program) with in ring- tips to win your fights! Sports-Specific Training – eg. football, rubgy or long-distance running or training to compete as a boxer (Amateur or Professional). Please contact us for more details. Staff Training – Its a great for your staff to bond and get together outside of the workplace. Corporate Weight Loss Plans – We can come in and speak to your staff about healthy eating in both e workplace and at home. We can also work with your canteen to provide healthier menu choice for your staff. Flexible Plans – We are flexible to meet your need please contact us if you have any other ideas where we might be able to help your staff. If there is anything that you wish to speak about with our coaches from times for Personal Training in Dublin, please phone or drop us an email for a FREE chat. So, don’t stay in the dark about the correct way to go about your fitness goals. Speak to the experts and achieve your results quicker. If you ask, then you shall receive!!! Additionally, some of our previous clients have gone from complete beginners to actually pursuing their own a career in fitness (both full & part-time) as trainers themselves through the knowledge and support they have received from our coaches. So you never know where you could end up!